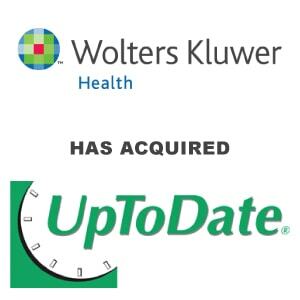 Wolters Kluwer Completes Its Acquisition of UpToDate - Berkery, Noyes & Co., LLC. New York, October 22, 2008 — Berkery Noyes announced today that the firm represented UpToDate, Inc. in its sale to Wolters Kluwer. Terms of the transaction, were not disclosed. UpToDate is the leading provider of evidence-based clinical information designed by physicians for physicians for use at the point-of-care. UpToDate is the gold standard in clinical decision support delivered electronically to help clinicians provide better care for patients by synthesizing medical research and knowledge into practical care recommendations. “The purchase by Wolters Kluwer of UpToDate will enable them to expand their Clinical Solutions business by acquiring the premier company in that space,” said John Shea, Chief Operating Officer of Berkery Noyes, who led the team. 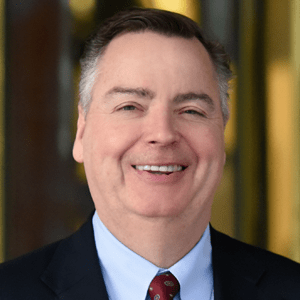 “With this acquisition, Wolters Kluwer is acquiring the dominant clinical solutions company with the leading market share among clinical users and a presence in 88% of teaching hospitals in the United States,” added Tom O’Connor, Managing Director, who co-managed the deal for Berkery Noyes. 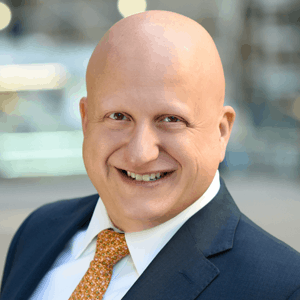 Berkery Noyes has been involved with many of the most notable transactions in the information, healthcare and education sectors involving both financial and strategic buyers and sellers. Berkery Noyes acted as UpToDate, Inc.’s exclusive financial advisor in its negotiations with Wolters Kluwer. Berkery Noyes provides strategic mergers and acquisitions transaction advisory services, financial consulting and strategic research to middle-market information, media and technology companies in the United States and internationally. For more information, visit www.berkerynoyes.com. UpToDate’s mission is to help clinicians provide the best possible care for their patients. Their editorial board of more than 3,800 authors, editors, and peer reviewers contribute to this mission by writing and continuously updating more than 7,400 topics addressing questions that arise in clinical practice. In addition to comprehensive presentation of the evidence, each topic offers practical, detailed, and evidence-based recommendations that clinicians can use at the point of care. More information is available about UpToDate at www.uptodate.com.